It's important that you take care of your cardiovascular system in order to stay active and healthy. Eating a well-balanced diet that's low in fat and sodium can help; but diet alone might not do it. 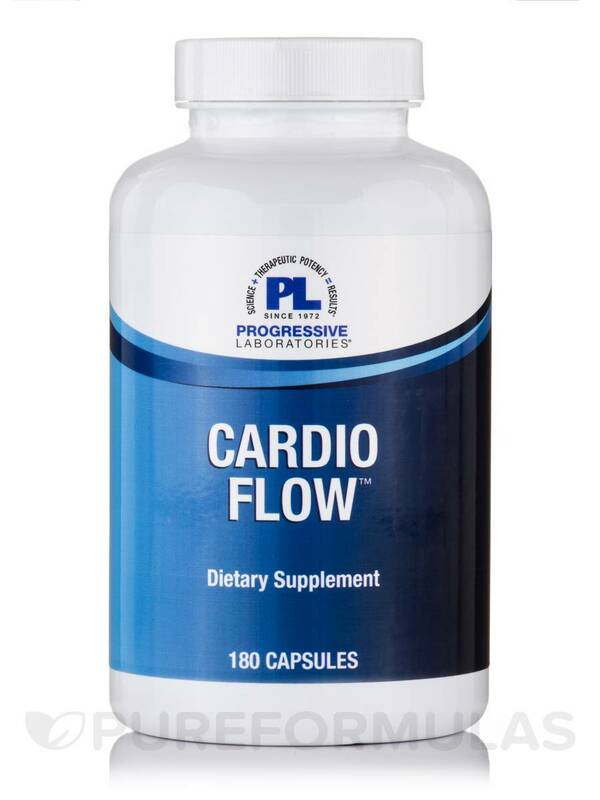 If you really want to promote healthy cardiovascular function‚ regular exercise can do wonders‚ as can the right cardiovascular supplement‚ like Cardio Flow by Progressive Labs. 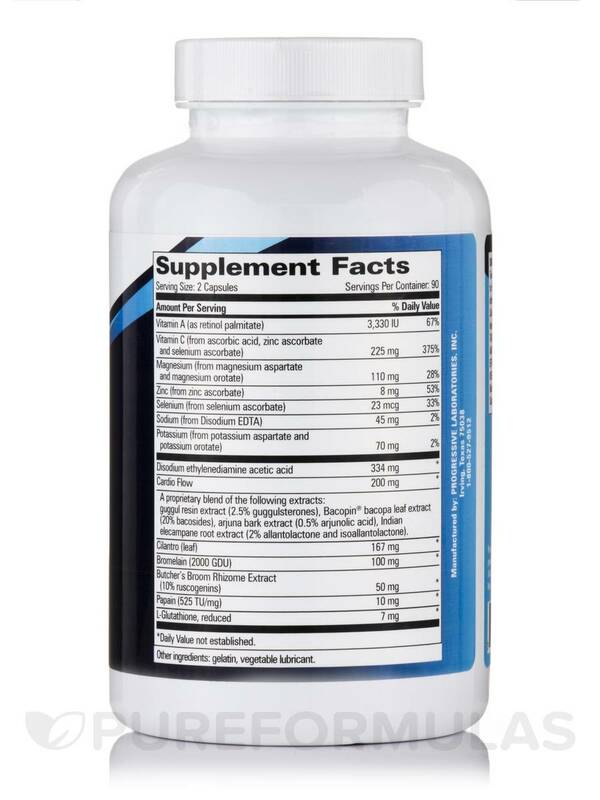 Cardio Flow is formulated to address and possibly treat a wide range of factors that may affect your heart health. 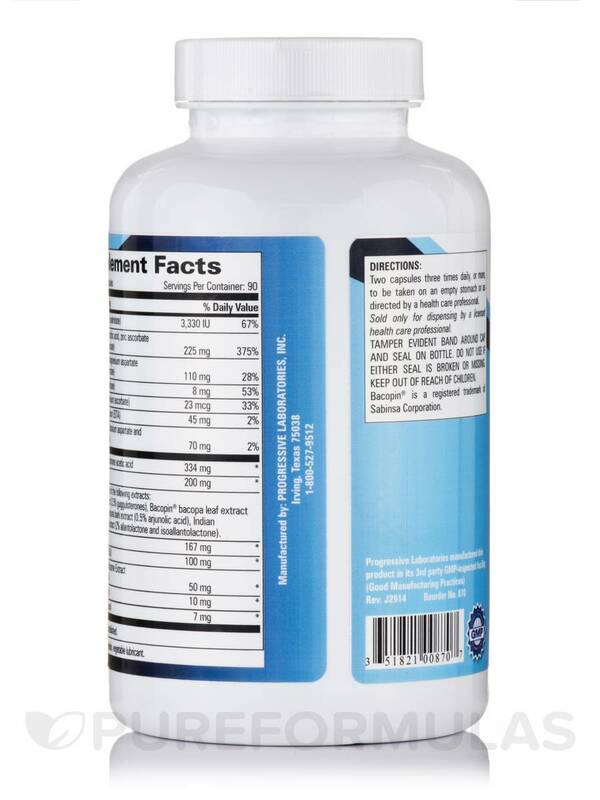 Each capsule of Cardio Flow contains important vitamins‚ minerals‚ and botanicals that are not only essential for cardiovascular wellness‚ but also the possible promotion of liver function and memory. 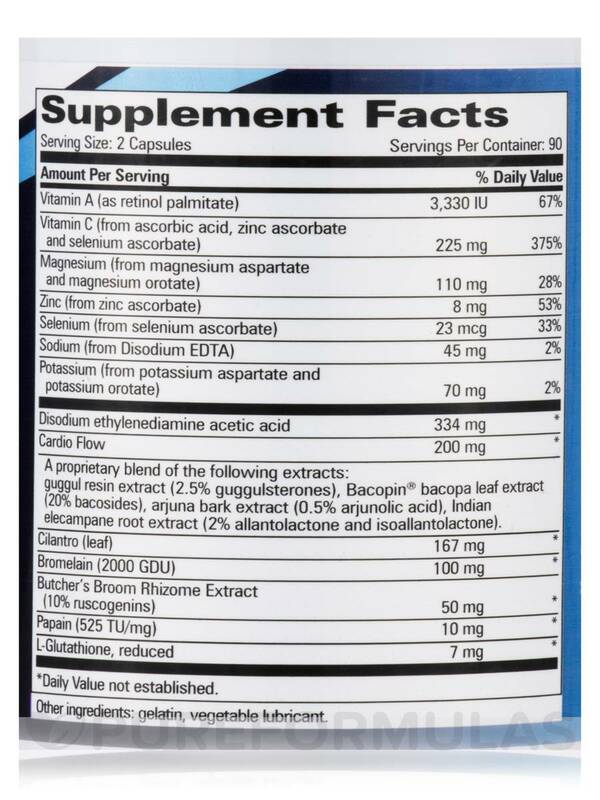 Its ingredients may also help your body remove harmful toxins. Vitamin A is an antioxidant that helps protect your cells from damage caused by harmful molecules known as free radicals‚ atoms in our bodies that feature unpaired electrons‚ which may pose health risks. Vitamin C is necessary for the growth and maintenance of healthy cells‚ tissues‚ and the healthy function of our immune systems. Butcher's broom is a botanical that may help improve circulation. Papain is derived from papaya fruit and may reduce inflammation and fluid retention. 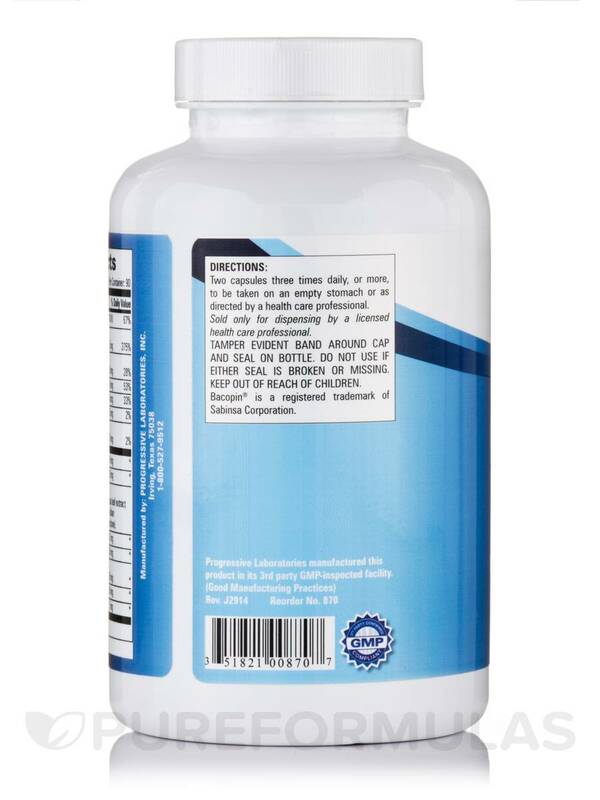 This bottle of Progressive Labs’ Cardio Flow contains 180 capsules‚ which should last you for about 30 days as long as you take the recommended dosage of two capsules‚ which is three times a day. The dosage may be increased if your doctor directs you to do so. 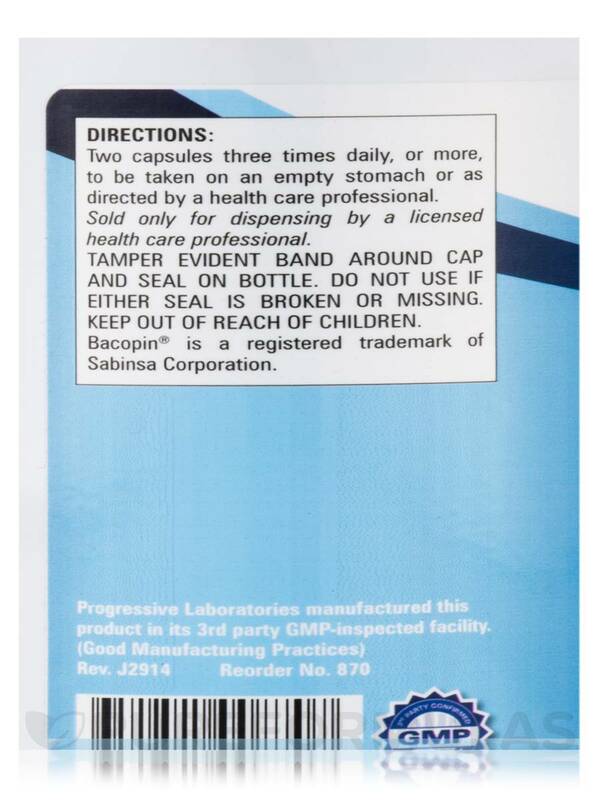 Take two capsules three times daily‚ or more‚ to be taken on an empty stomach or as directed by a doctor.